Chief coach Ravi Shastri has tried to keep the morale of the team high by calling it the best travelling side in last 15 years. 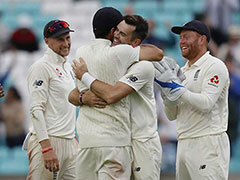 After winning the fourth Test at the Rose Bowl cricket ground in Southampton by 60 runs, England took an unassailable 3-1 lead against India in the five-Test series. 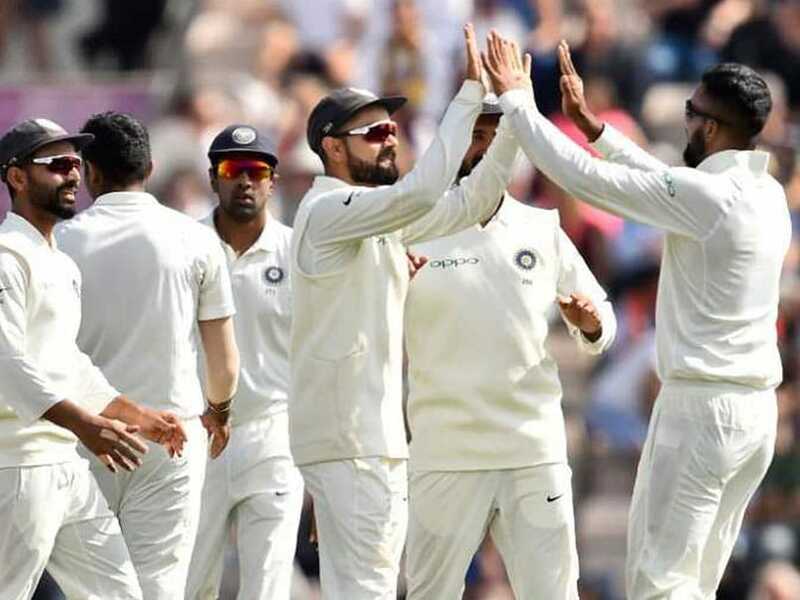 With the final Test scheduled to start from Friday in London, battered and bruised Team India will aim for a consolation win, ending the long tour on a positive note. 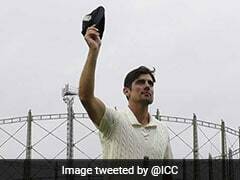 A scoreline of 2-3 will definitely look much better than 1-4 as India will also look to spoil Alastair Cook's farewell party at Kennington Oval. Chief coach Ravi Shastri has tried to keep the morale of the team high by calling it the "best travelling side in last 15 years", something that is not corroborated by facts. Under Rahul Dravid, India won twin series in West Indies (2006) and England (2007) apart from winning a Test in South Africa. Under Anil Kumble, India won a Test match on a bouncy Perth for the first time while under Mahendra Singh Dhoni, the Indian team won a series in New Zealand and also for the only time drew a series in South Africa. Having lost back to back overseas series in South Africa and England, the myth of being good travellers has been busted and they have not been able to convince that they are good enough to win a series outside sub-continent. Kohli-led side though has retained its number one Test ranking despite series' losses in both overseas tours in 2018 thus far. In this backdrop, Kohli's India will be playing a Test match where team combination will again come under focus. While they would want to play the best possible eleven, there is also a case for experimentation with the line-up. With Prithvi Shaw's inclusion in the Test squad, the Indian selectors are looking ahead to the next line of openers. 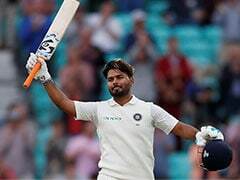 And with Murali Vijay dropped, they need to firm up plans ahead as attention will soon turn to the tour of Australia in December. 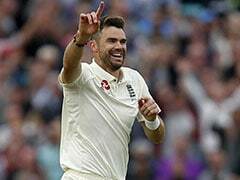 A school of thought suggests that Shaw should be thrown into the deep end of the pool to ascertain if he can take on the pressure of facing the best bowlers international cricket has to offer. Even if he fails to get going in this one-off Test, at age 18, Shaw still has time to climb the ladder again. 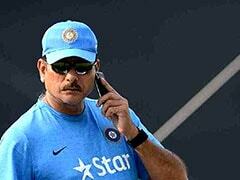 Meanwhile, any success on his part will provide an easy answer to the opening conundrum ahead of the Australian tour. The other school of thought suggests that the current opening combination of Shikhar Dhawan and KL Rahul ought to be retained. If the selectors are indeed looking ahead, this could prove to be a last chance for either of them to impress before the series against West Indies and the domestic first-class season begins back at home. Early indicators are that Shaw will have to wait for his chance, at least until the home season. Elsewhere though, India will be looking to play with their lower-middle order and bowling combinations. With Hardik Pandya failing to impress with the bat, the management could trial Hanuma Vihari in the middle, as he is also a handy spinner. Ravindra Jadeja looks set to play his first Test on tour, with Ravichandran Ashwin not bowling in the nets on Wednesday and moving gingerly as well. While there is no confirmation from the management, it has been reliably learnt that he has aggravated his hip strain and will miss out on the final Test. Jasprit Bumrah could also be rested keeping in view the Asia Cup beginning next week in the UAE. The pacer, along with Shardul Thakur, is part of India's limited-overs' squad and as such Umesh Yadav could make a comeback into the side. 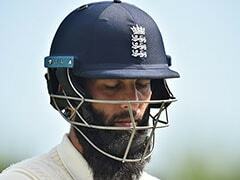 For England, this Test will be marked more by emotion than anything else. One of their greatest ever, Alastair Cook, takes his final bow and leaves the hosts potentially searching for two openers for their tour of Sri Lanka later in the year. 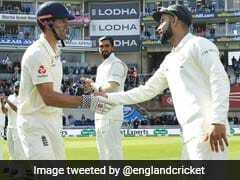 Given that an unchanged squad for this fifth Test was announced after Cook went public with his decision to retire, the selectors retain faith in Keaton Jennings who seemed to have turned a confident corner in the second innings at Southampton. England could also opt to rest one of James Anderson and Stuart Broad in light of their workloads, as Chris Woakes is fit again and available for selection. The pitch, on Wednesday, bore a green tinge like all other wickets in this series. However, it was more an uneven sprinkling than an even covering. England have an unassailable 3-1 lead against India in the 5-Test series. India lost the fourth Test by 60 runs. India earlier this year lost the Test series against South Africa 1-2.